Who Is Jon D Jones? You may never have noticed, but, whenever you add a third-party Umbraco package in the majority of situations, additional CSS is also injected. 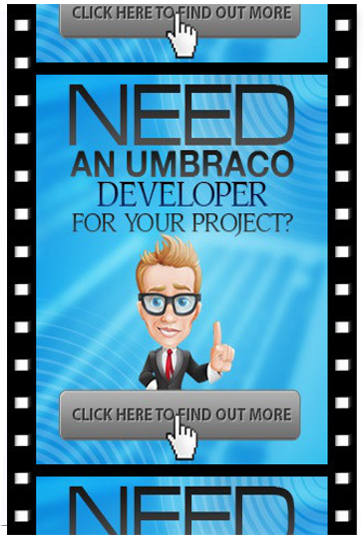 If you want to add custom CSS and JS, then all you need to do is follow the steps to create a custom Umbraco package. 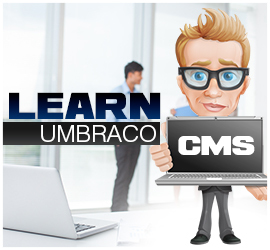 In the folder, you will need to create two files, package.manifest - the package definition file - which will define where Umbraco will look for your custom stylesheet and JS and a stylesheet to add my custom style and the stylesheet itself. As you can probably tell within the manifest file you can add links to CSS and JS files. As I only needed to add CSS then I'm only linking to that. After adding my style I mentioned above into style.css and reloading my Umbraco backend. MY CSS is injected and now my doc type editor stops cropping the sidebar. 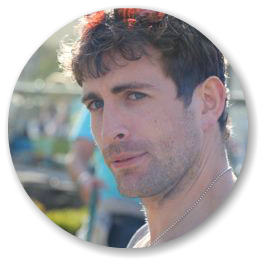 Hi, I'm Jon, I write articles about creating and optimizing websites to help your business meet its goals. I am a technical architect and technology fanatic by profession. You can find out more about me by joining my newsletter.